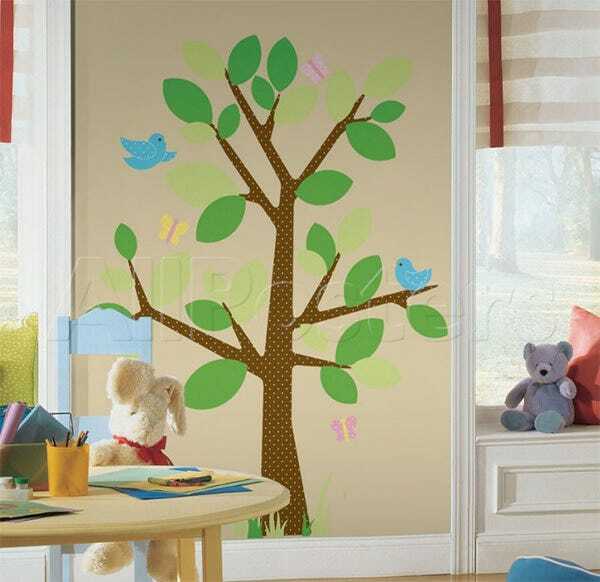 Wall décor has become a popular way to express beliefs and welcome people into homes. 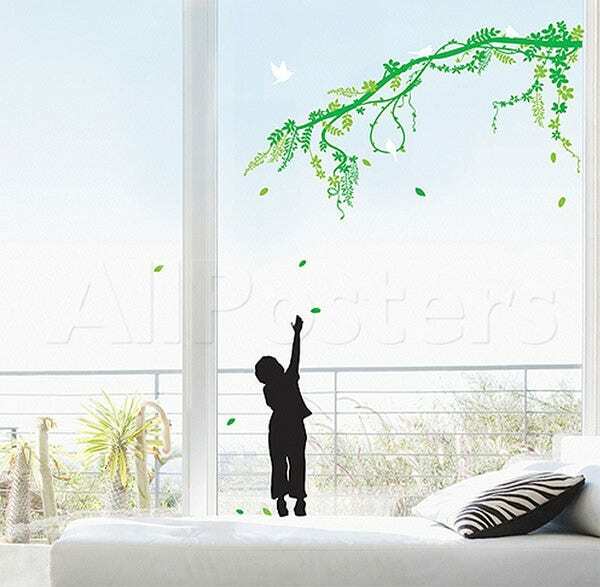 What a person uses as a sticker describes their aspirations. 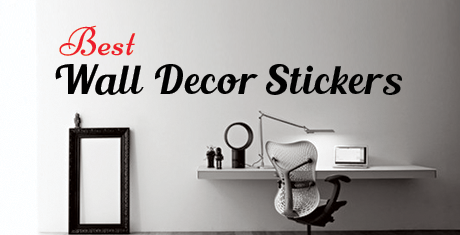 Designing stickers as wall décor, therefore, has become directed more and more towards tailoring creations to fit the needs of individuals. 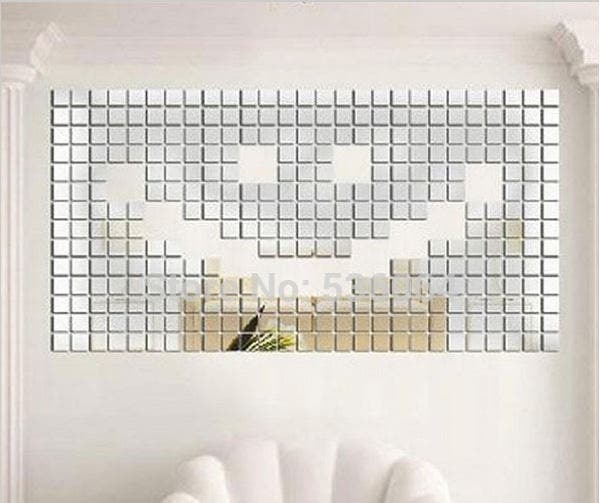 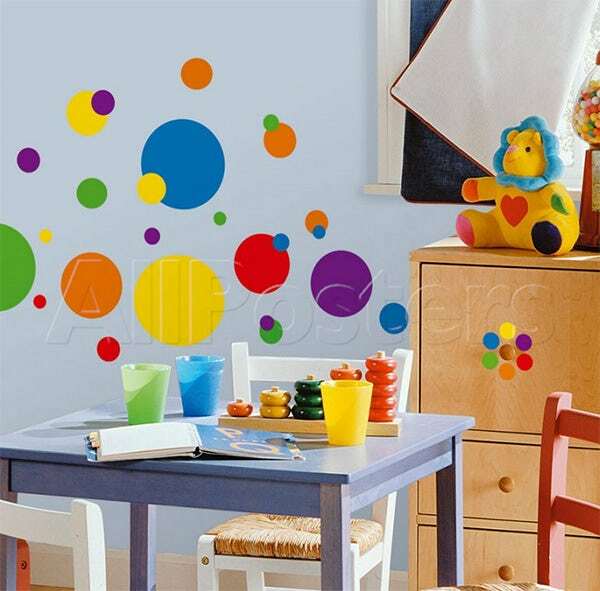 Because wall décor stickers are an inexpensive way to decorate walls, it is important to spruce up the designs as much as possible. 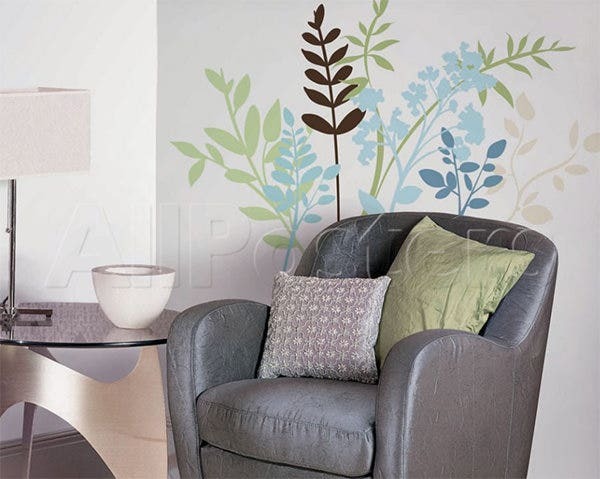 Designers can work on basic templates, like a message-religious, philosophical or artistic, surrounded by floral, geometrical or other themed-based patterns. 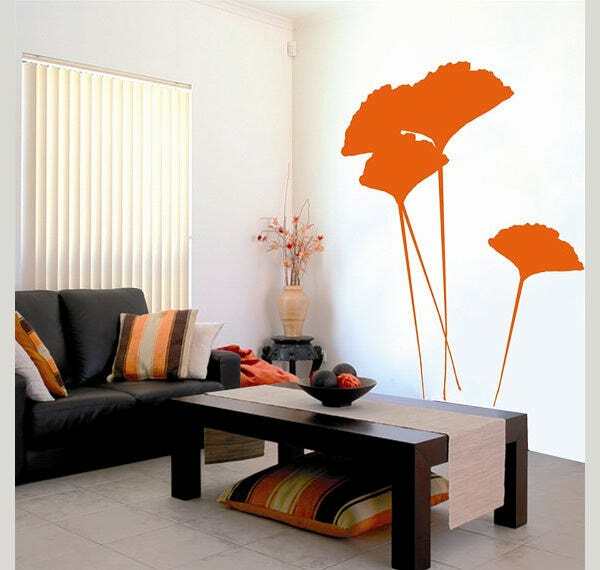 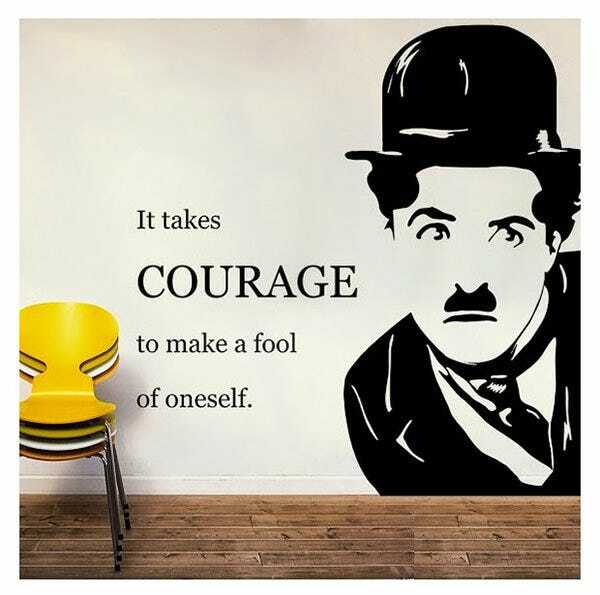 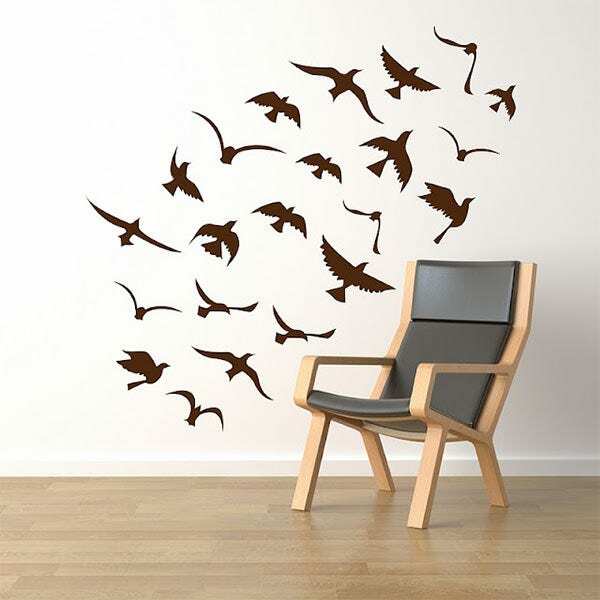 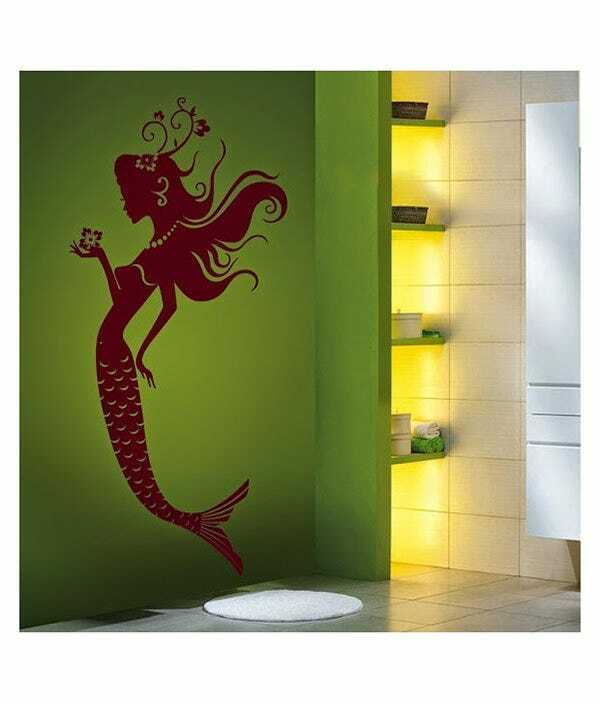 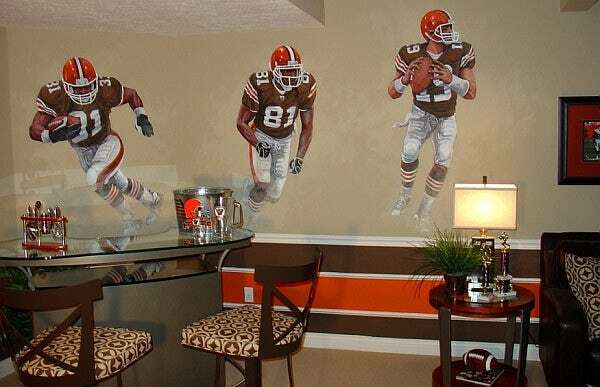 Vinyl wall stickers can be used for homes, offices, rentals, waiting areas, or even yachts. 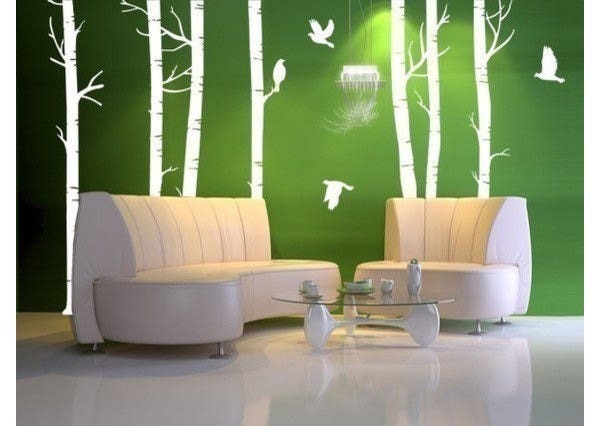 However, it is important to select the right patterns for the right spaces. 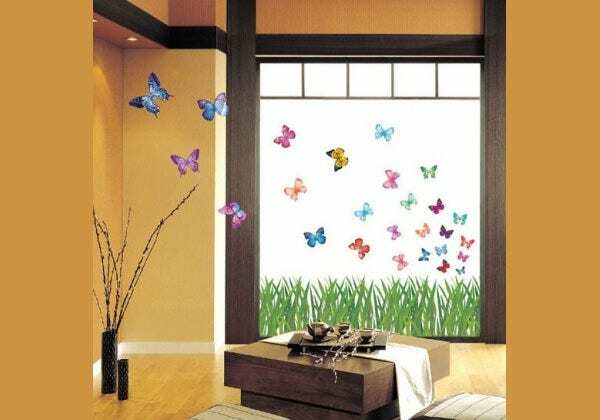 Using Photoshop effects, or other graphic design elements, you can tailor a basic message to the custom settings provided by the user. 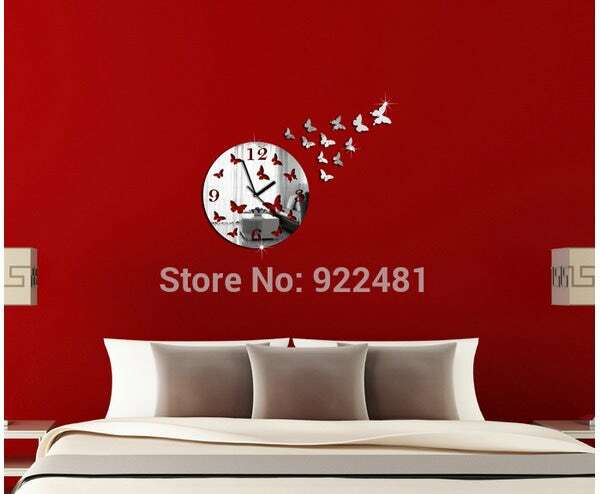 Matching wall décor stickers to the background, such as general colour themes of the room helps to integrate designs with the background. 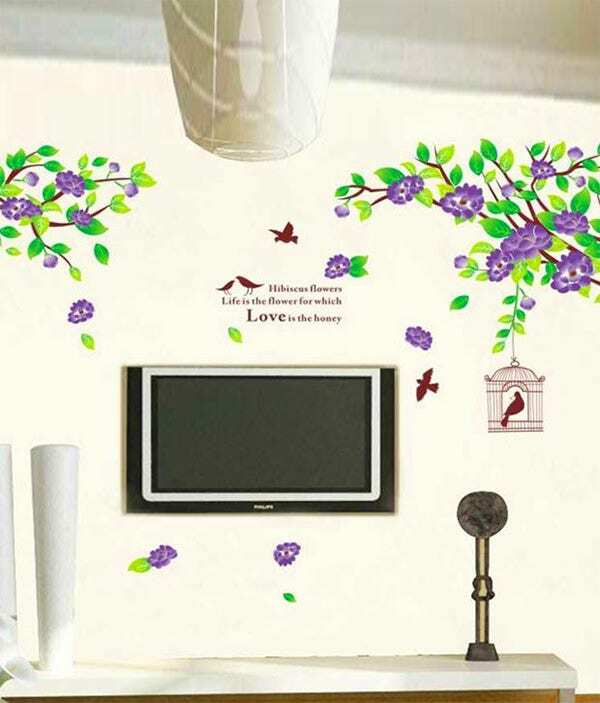 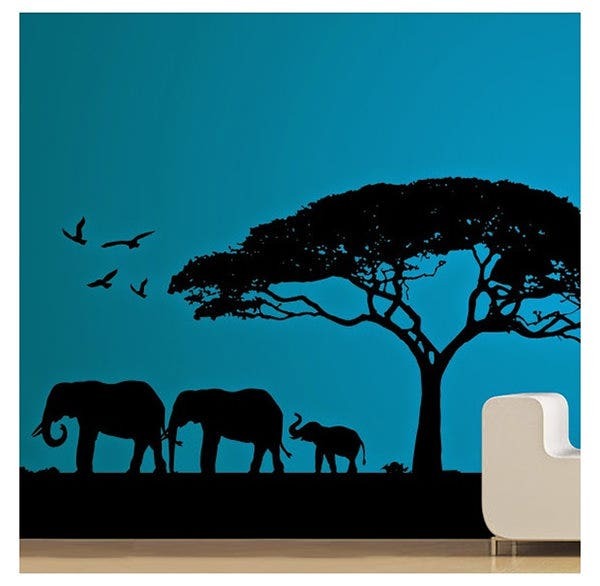 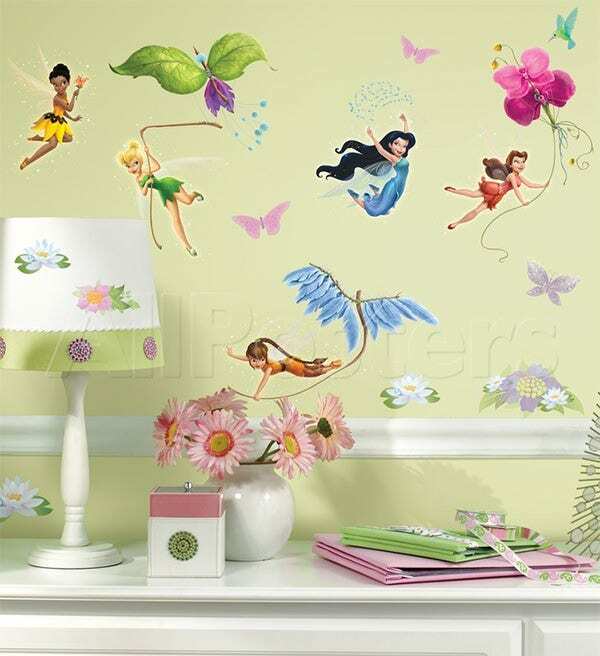 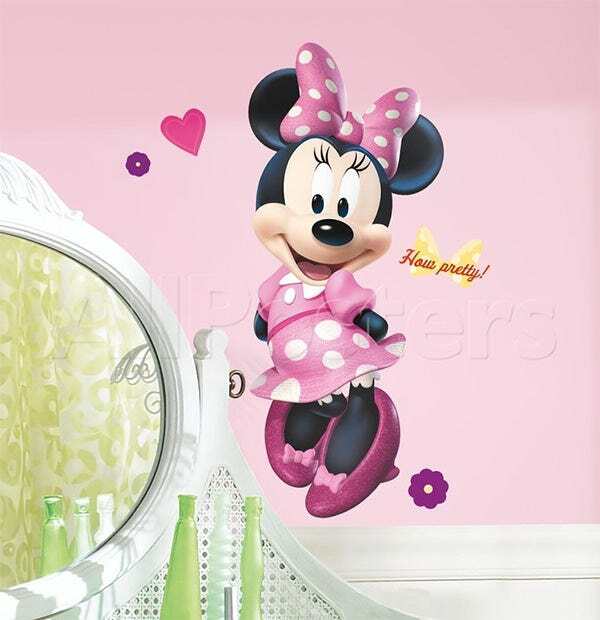 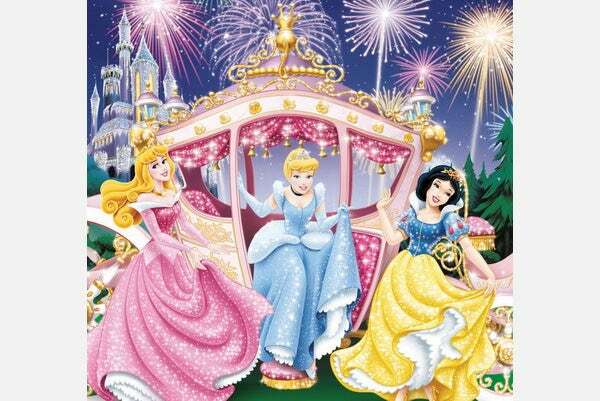 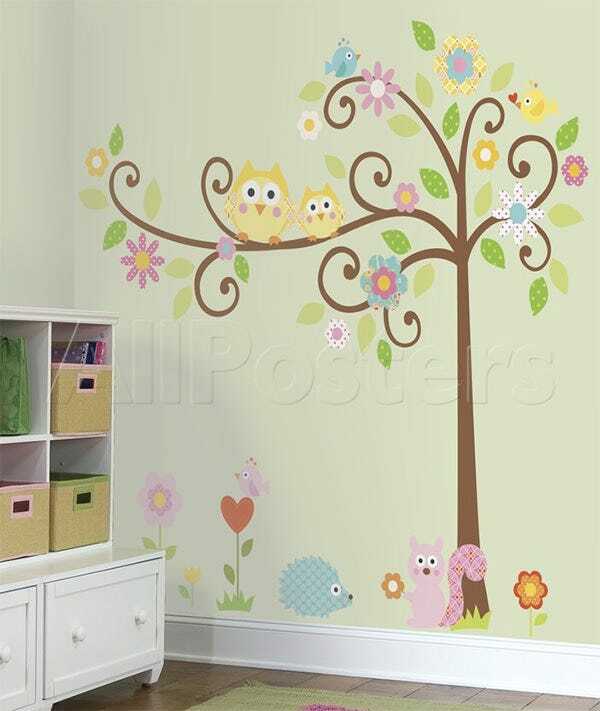 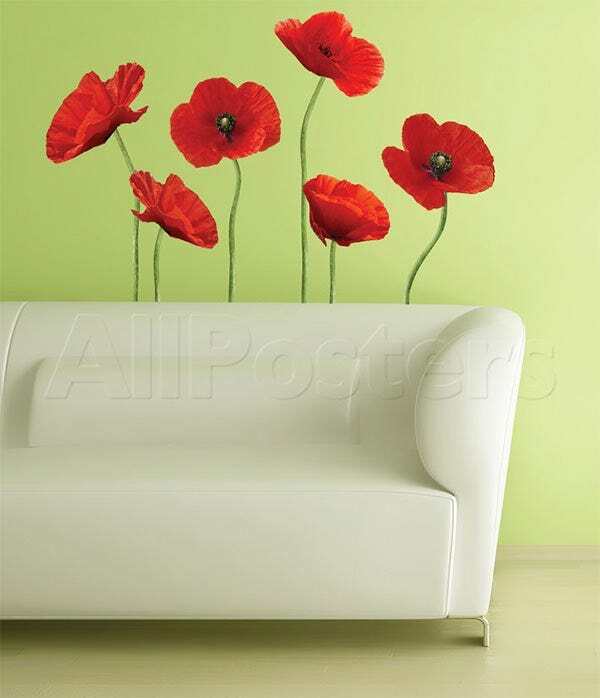 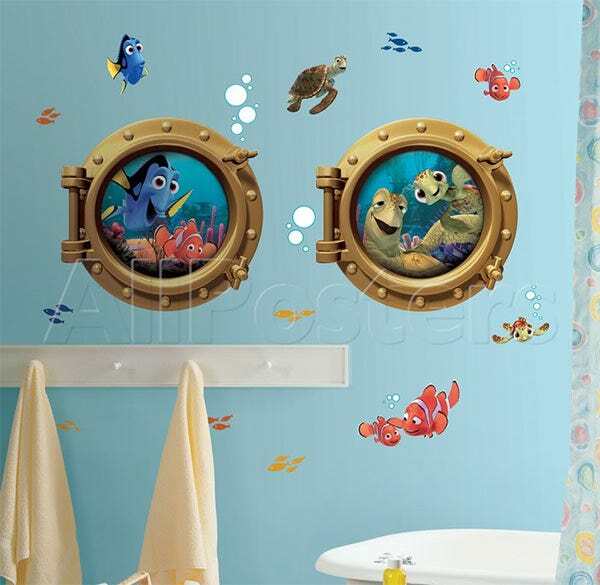 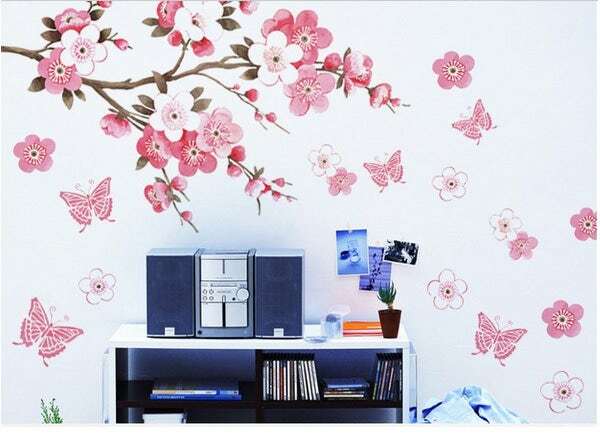 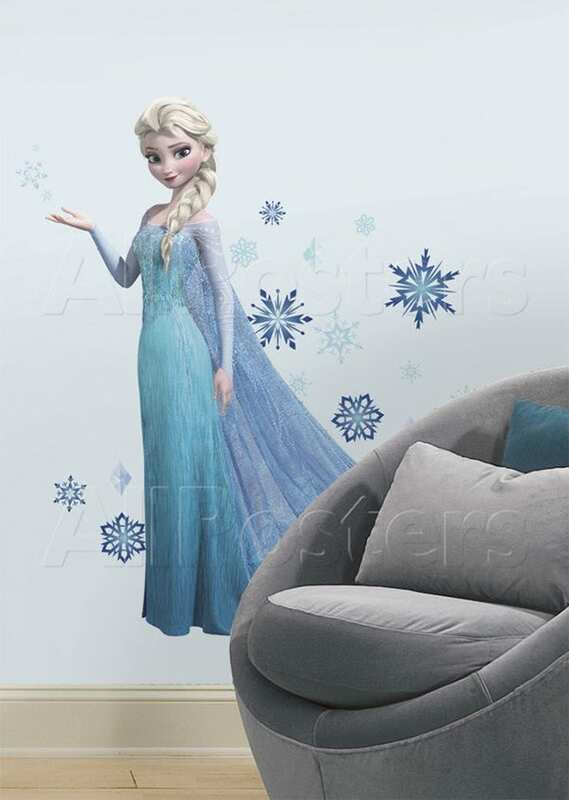 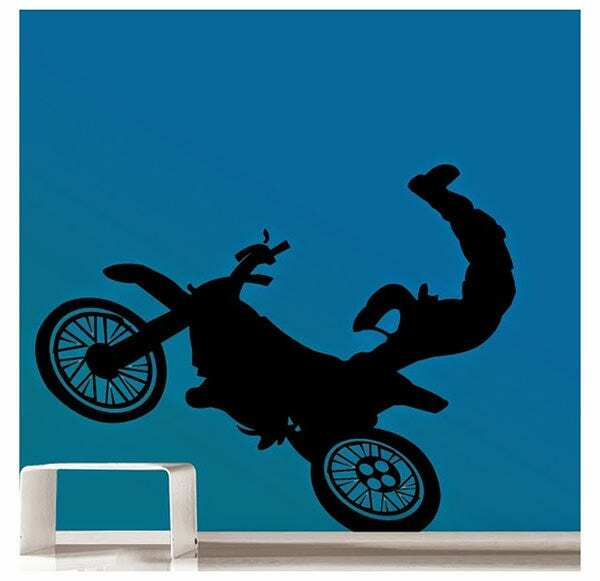 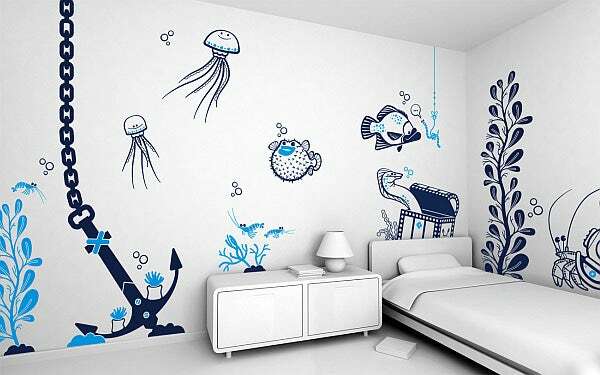 For example, designs with cartoon themes or wildlife themes to design wall stickers for children’s room are a good idea. 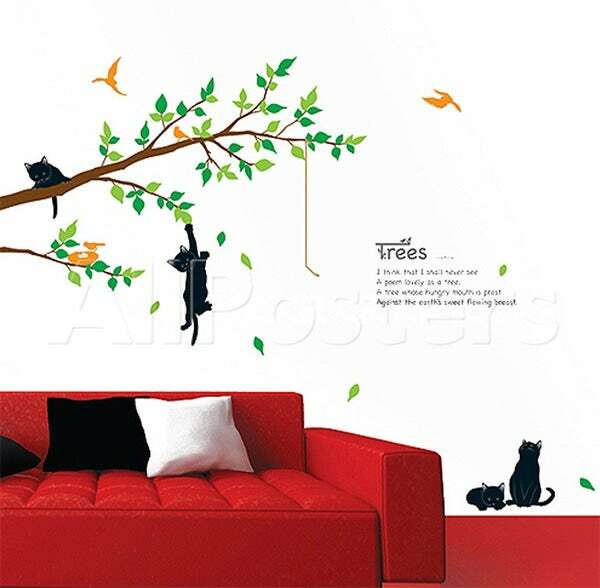 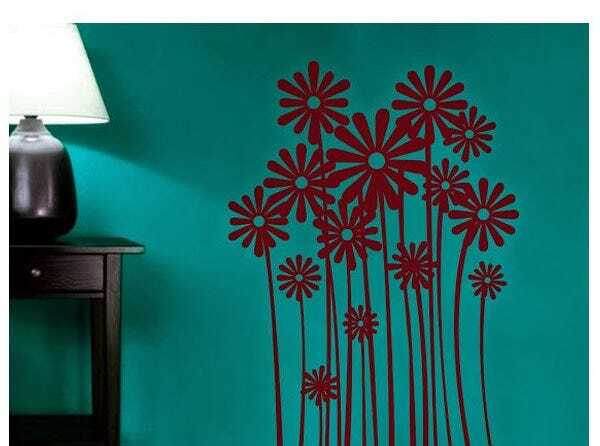 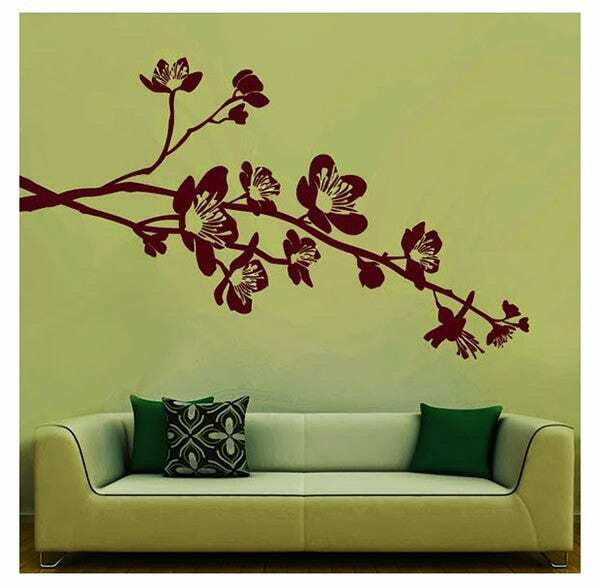 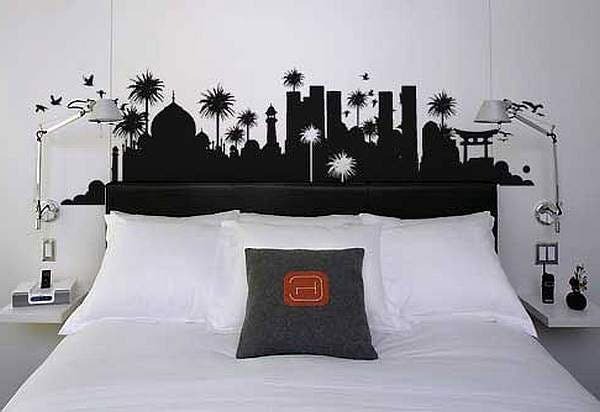 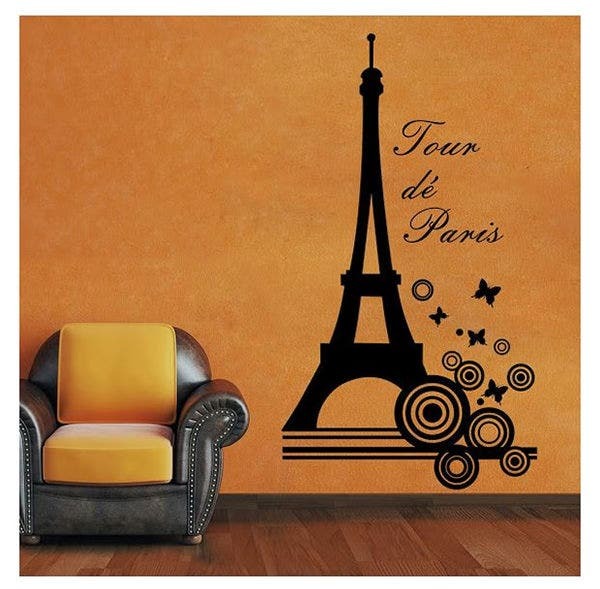 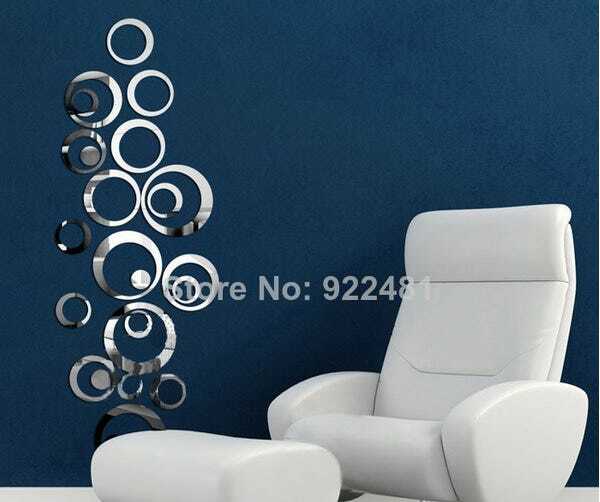 Similarly, for stickers decorating living rooms, fashionable holiday locales can be good themes for wall sticker art forms. 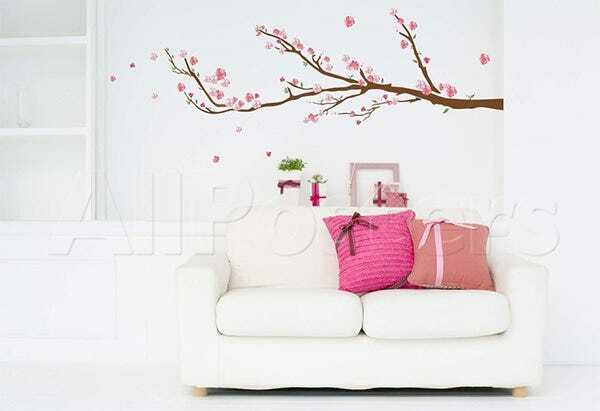 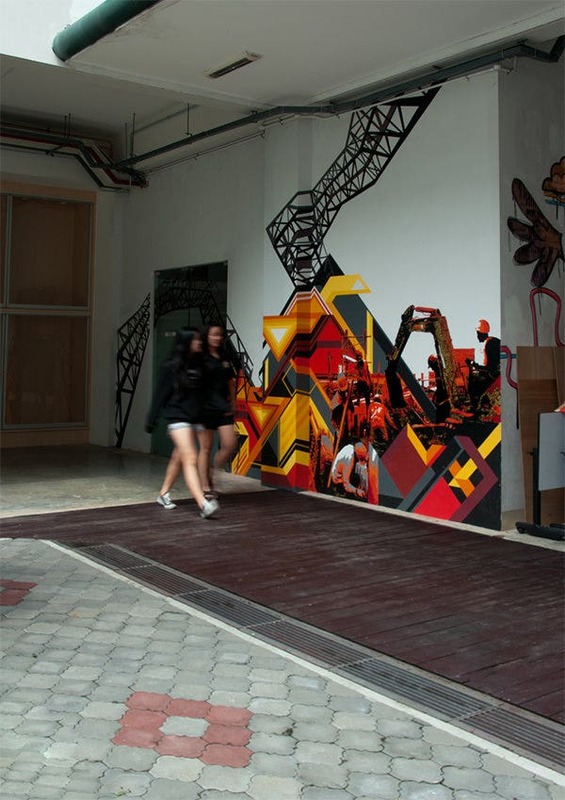 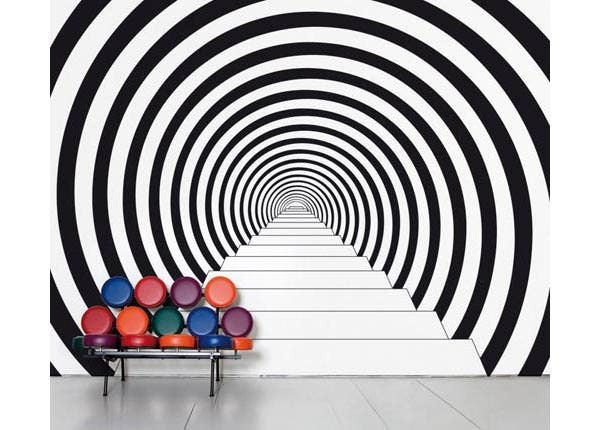 3D effects are also sometimes employed to make wall stickers look larger than life. 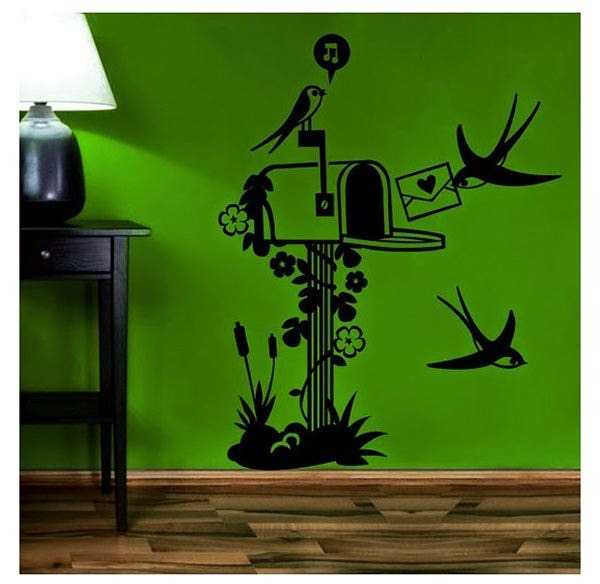 Basic stencilled messages can often serve as the basis for complex patterned designs. 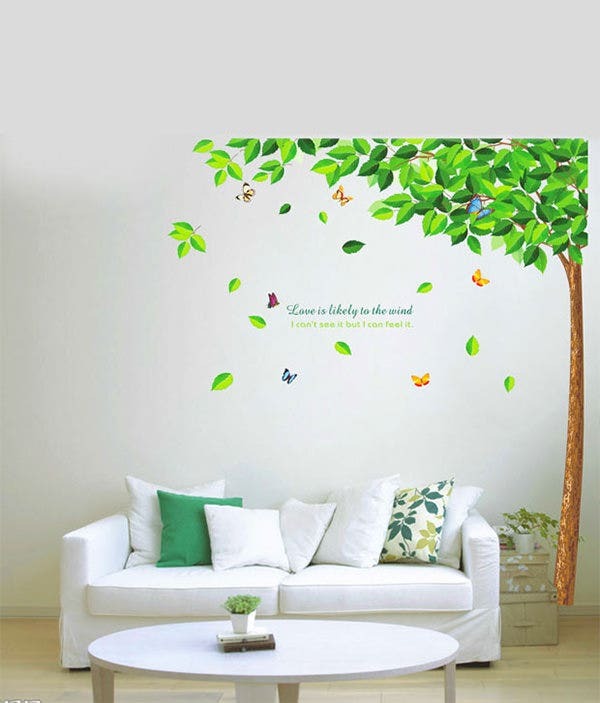 Borrowing from popular art and culture to supplement basic themes is also a great way to make wall sticker designs attractive and useful.